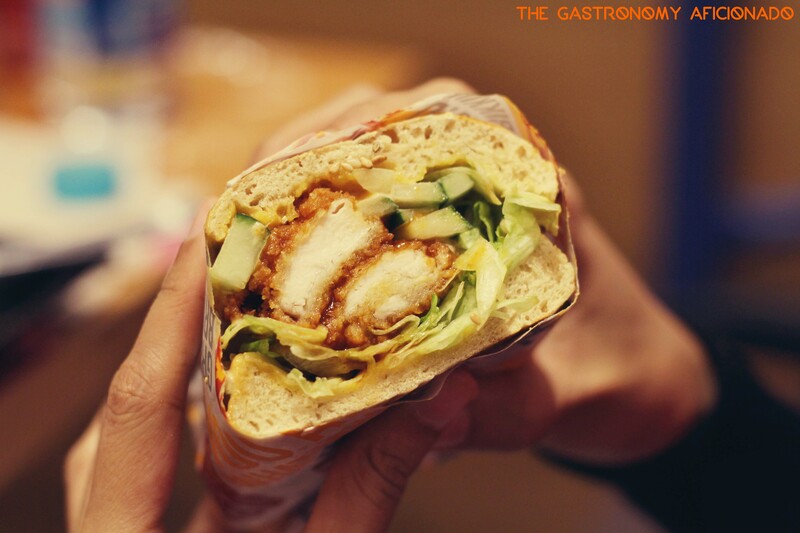 For quite some time now, Jakartans have been indulging themselves for delicious subs of rich variants from Yo’ Panino. Quite recently I gave a good try to some of their best flavors. Check it out! Subs! I would never miss the opportunity of having it whenever I’m abroad from one of America’s famous brands that’s been around the world but Indonesia. I would never thought though that we would have the substitute for it and from as far as I can tell, a serious contender. 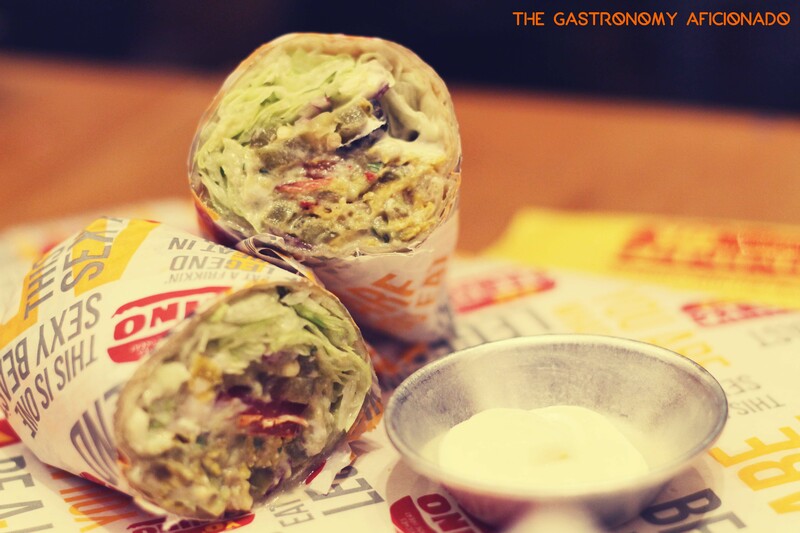 Yes, that’s Yo’ Panino with a myriad of cool selections for subs, all comprised of fresh vegetables, proteins, and rich sauces. Once arrived, you can see clearly that all is well composed, fulfilling, and certainly mouthwatering. 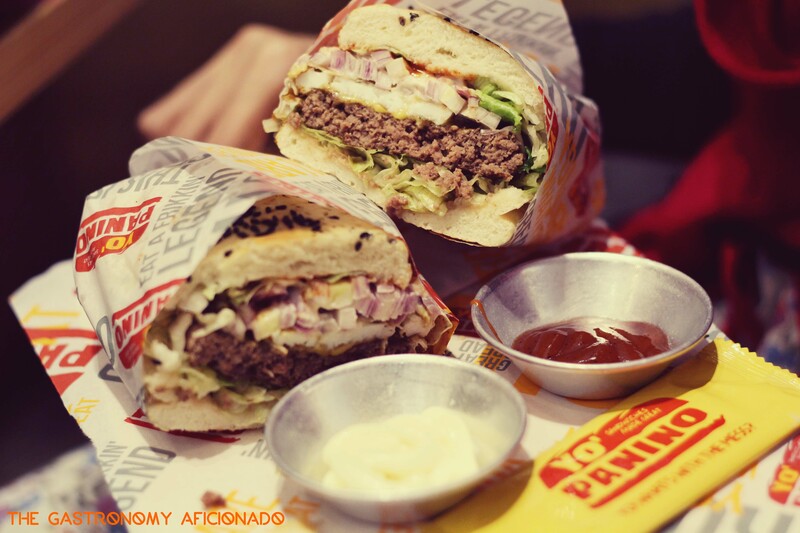 The first and foremost, the giant Big Daddy would be the strongest option to take in Yo’ Panino on any given day. 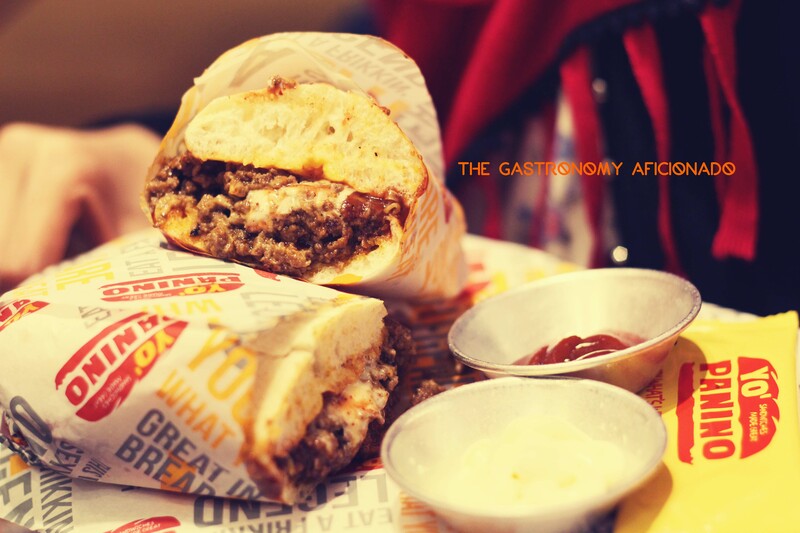 Not only that it will surely quench your hunger but look at the composition – fried egg, minced meat, and melted cheddar all encircled within the sub of your choice. A great option other than the Big Daddy is none other than the good old Sloppy Joe. This legendary filling for hamburger has all that you need even for subs, but I’d still pick Big Daddy nonetheless because, well I’m embarrassed to admit this, but I’m so always in love with anything egg-y. My wife, as an avid fan of Mexican cuisine, opted the Tex-Mex tortilla wrap and you got the pico de gallo alongside the guacamole with it all the way. It is healthier but as for me, I like the meaty side better. Take for example the Angry Chicken. The adjective ‘angry’ doesn’t mean that you are going to receive a heavy blow from the spicy sauce (although it is probably taken as a pun from the a best-selling game few years ago), but it’s ‘angry’ on a friendlier term. I always like the fulfilling crispy chicken, fried to perfection, and served hot. Those are a really good combination with the sub by the way. As for the rest, I particularly enjoy the peripherals such as the truffle fries, chicken pops, and a really good tempe salad with a nicely flavored Indonesian-style dressing that tastes like asinan and peanut sauce. Intriguing! 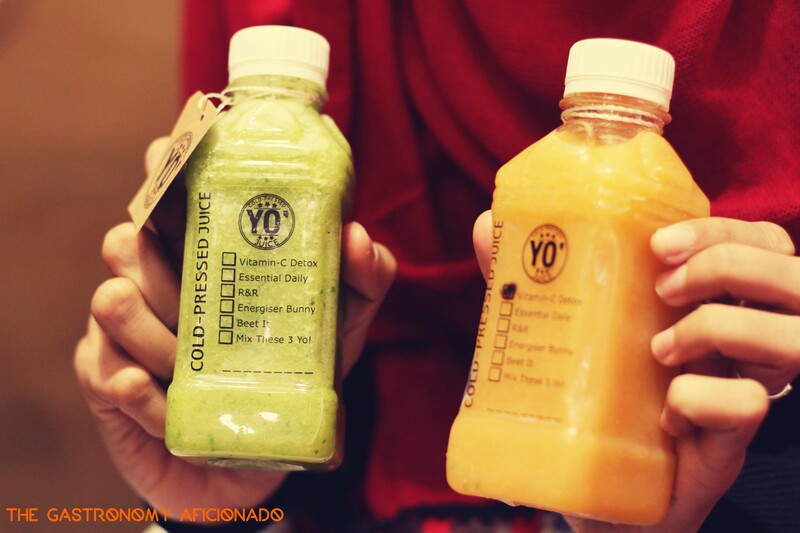 To end the deal, we detoxed a bit with Yo’ Panino’s current craze – The Cold Pressed Juice! All the natural elements were blended carefully without any addition of water, sugar, and even preservatives. I tried the very veggie one and my wife went with the Vitamin C Detox. Both the flavor and the texture might be thick, but we ended up liking it. 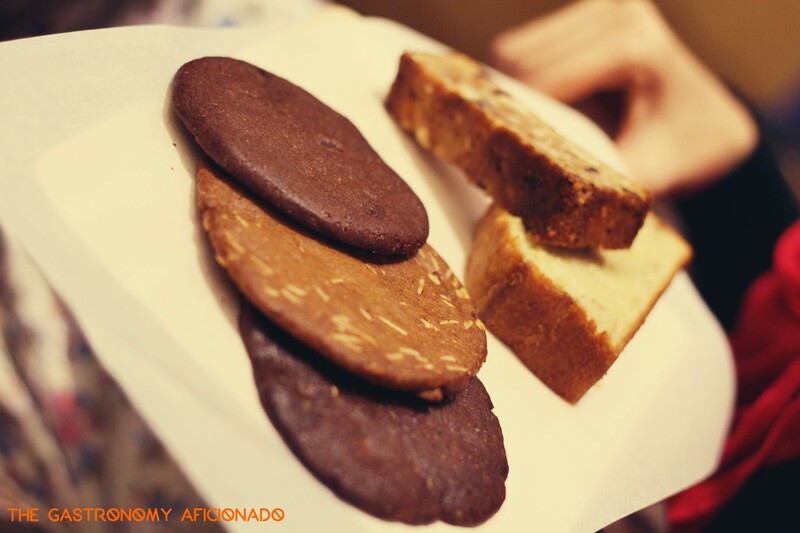 As always, after all the heavy stuff that we got, it’s time to relax a bit with Yo’ Panino’s cookies and cakes. They have anything chocolate-y with the cookies, but the one that I fancied a lot was their banana cake. If only they gave a scoop of ice cream to go with that. Well, it was certainly a pleasant experience for me and I enjoyed a lot with their formula of subs. Even so, you can always assemble your own sub but for this one, I think I’ll stick with the menu. Until next time, Yo’ Panino yo!